The building was built by Butler-Ryan Construction and designed by Cass Gilbert and modeled after Saint Peter's Basilica in Rome—the unsupported marble dome is the second largest in the world, after Saint Peter's. 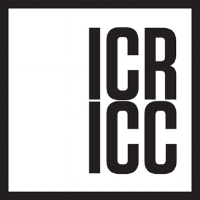 ICR executed lab and field testing to evaluate consolidants for the Georgin marble and developed a maintenance plan for all exterior historic materials. 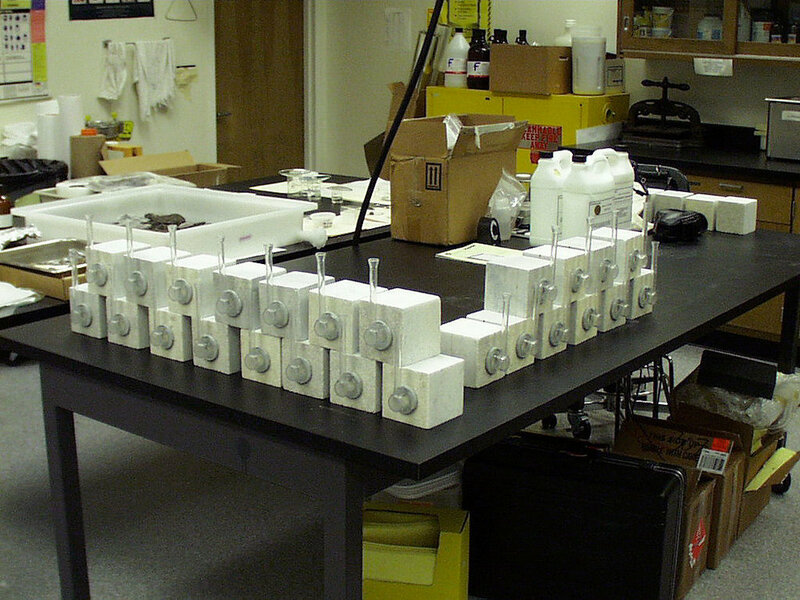 In order to evaluate the use of consolidants to strengthen the Minnesota State Capitol’s exterior Georgia Marble, ICR executed a long-term testing program. It combined lab testing and field monitoring to yield an understanding of the chemical, physical, and mechanical properties of the stone. The performance of applied and reapplied consolidants was assessed with regard to the site’s environmental conditions. Specific tests include: accelerated weathering, petrography, scanning electron microscopy, X-ray diffraction, spectrophotometric color monitoring, and select physical testing (including modulus of rupture). ICR also authored a maintenance manual for all exterior historic materials.